This is the simplest yet tastiest meal you can make and it really is filling. My husband and I had plate full of salmon and cream cheese paninis piled high accompanied with spicy veg soup last night. 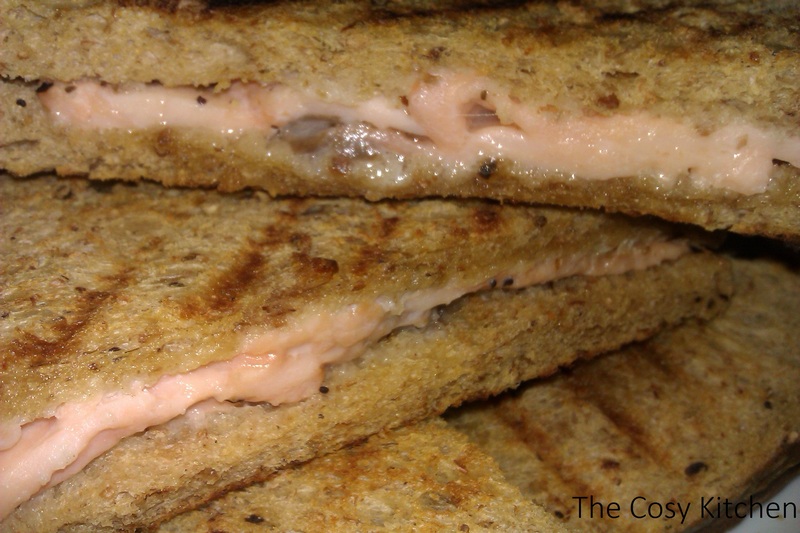 When the weather gets cold we like to take a traditional cold sandwich and turn it into a toastie! 1. butter the bread liberally with cream cheese on one side of the bread. 2. Layer smoked salmon and top with bread. 3. 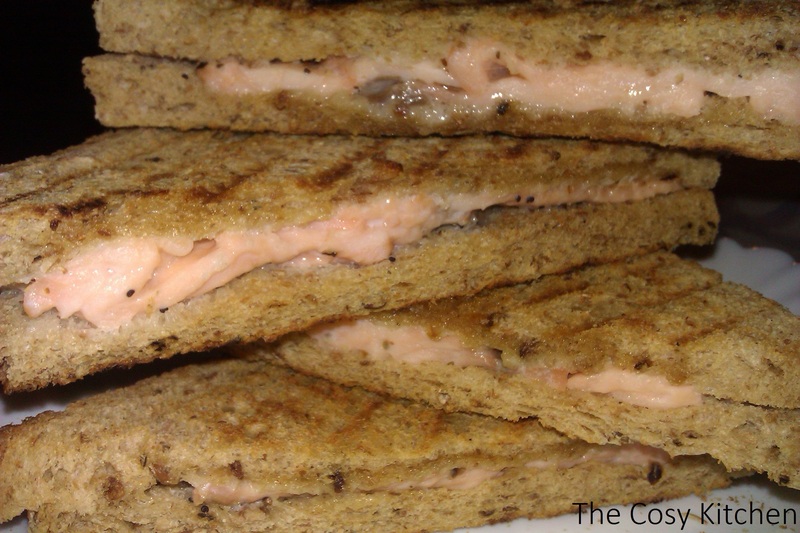 Heat in panini maker until salmon is cooked through and the cream cheese has melted into the bread and fish.